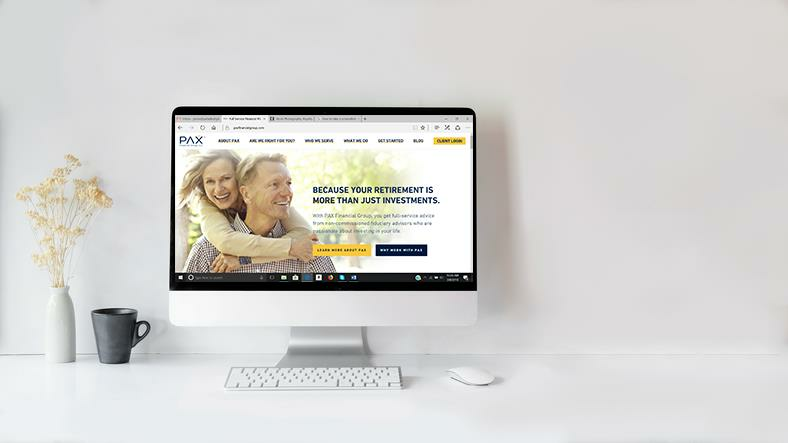 PAX Financial Group is pleased to announce the launch of our new and improved website! Our new site went live on Feb. 5. The fresh look and feel make it easier to find information, read about timely and important topics and contact us when you have a question. If you haven’t had a chance to check it out yet, please do. The easy-to-access navigation allows you to research who we are and what we can provide for you. 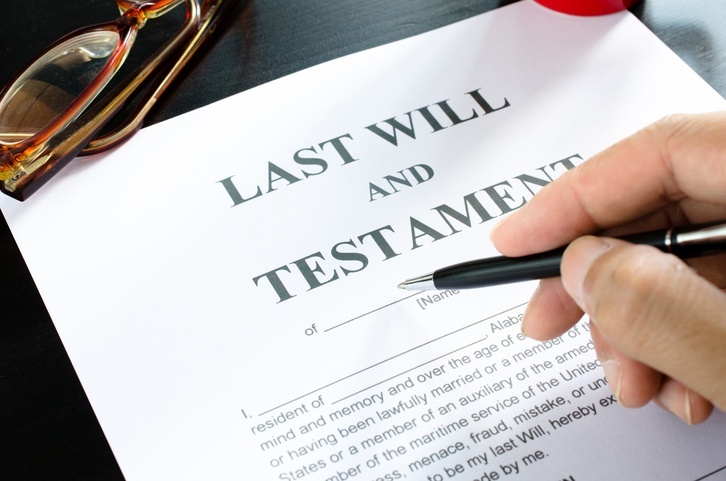 We are upfront with all of our fees and services and are one of the only full-service firms in San Antonio. 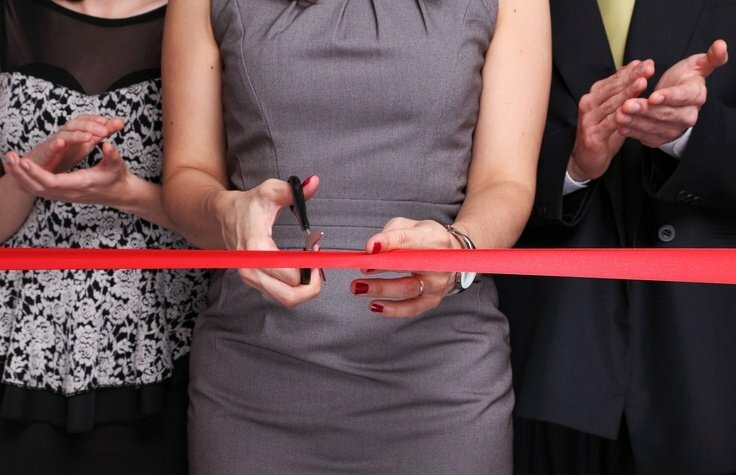 This unique designation means that PAX Financial Group offers several financial services in one place! Our new look is more user-friendly and provides a clearer message of who we are, what we do and what we believe. We were voted one of the fastest growing private companies by Inc. Magazine and now our new site demonstrates why. 1. We now have a client-resource section. PAX Financial Group was founded on the idea that an advisor must have the heart of a teacher. However, we know we can’t just teach; we must also walk through life with our clients. With that in mind, it’s important for us to provide our clients with helpful resources and scheduled events so you can learn more about topics that matter to you. You can now easily sign up for our next workshop and brush up on relevant information to learn how it affects you. 2. Check out our blog! We consistently post new articles that cover some of the most frequently asked questions we get from our clients. And now, if you’d like, you can sign up to get these posts sent to you via email once a month. We keep these posts informative and to-the-point. Check out our most recent posts here. 3. The site offers an easy Client Log-in. Already a client of ours? There’s now a special page just for you! Easily click the button and log in to your account. 4. In addition to blog posts, we now also have many exclusive offers. 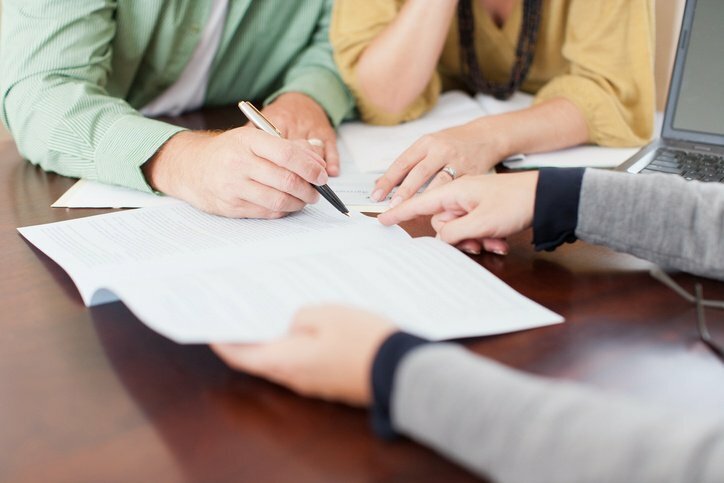 Investing and protecting your money can be an overwhelming process, so we want to help in any way we can. 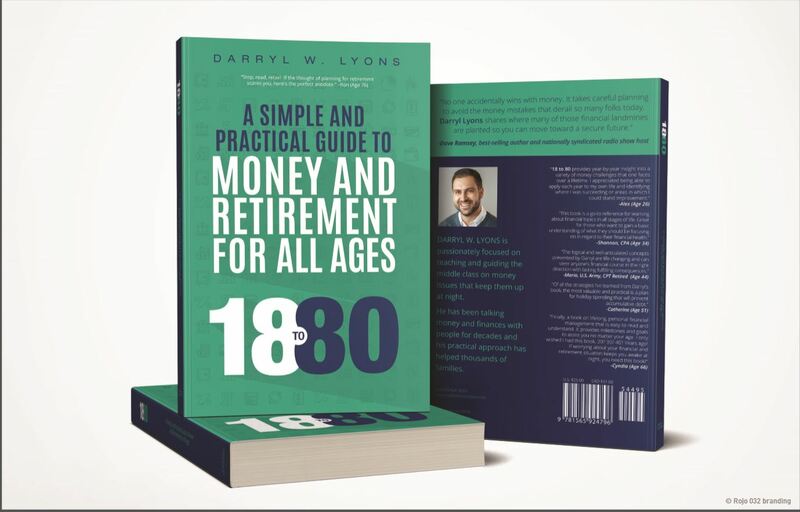 Our site offers many helpful tools, from retirement check-ups to a complimentary chapter from our new book, not available to the public until late this year/early 2019. Start browsing now to see what can benefit you. PAX Financial Group was born in 2007, when three Texas advisors grew tired of the traditional Wall Street environment, which favored the wealthy and pressured with sales quotas, conflicts of interest and hidden fees. 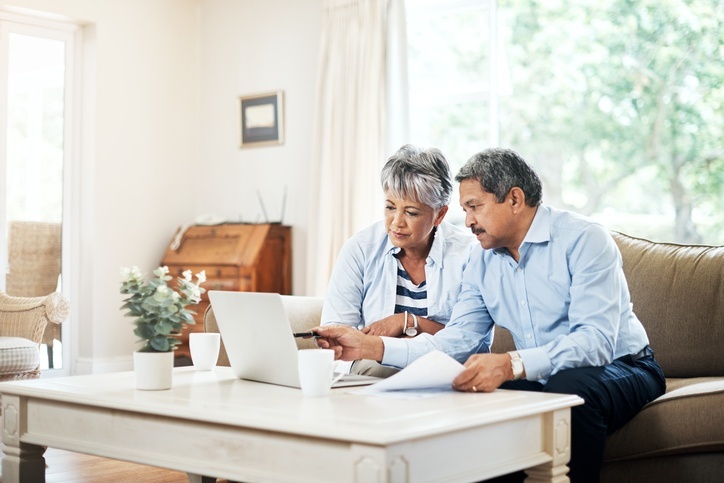 Wanting to offer a better solution, these advisors left their Fortune 100 employer to form their own firm, one that could provide unbiased financial advice and full-service help and coaching from local advisors who are passionate about helping others reach their financial goals.